Jasprit Bumrah and Washington Sundar will miss the T20I series. 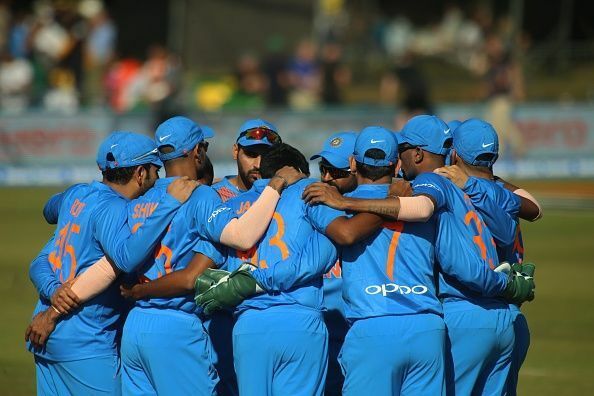 Team India hasn't had the most auspicious start to their England tour after Jasprit Bumrah was ruled out of the T20I series and Washington Sundar was ruled out of both T20I and ODI series. 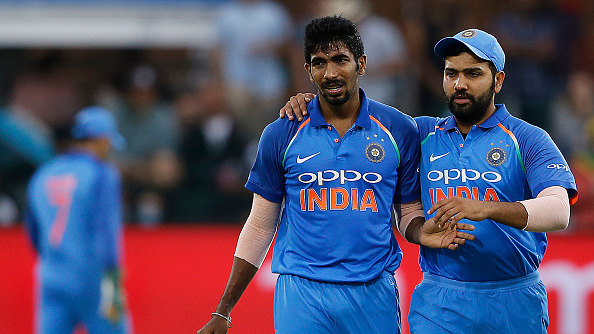 Bumrah sustained an injury to his thumb during the 1st T20I against Ireland on Wednesday, while Washington Sundar twisted his ankle while playing football. 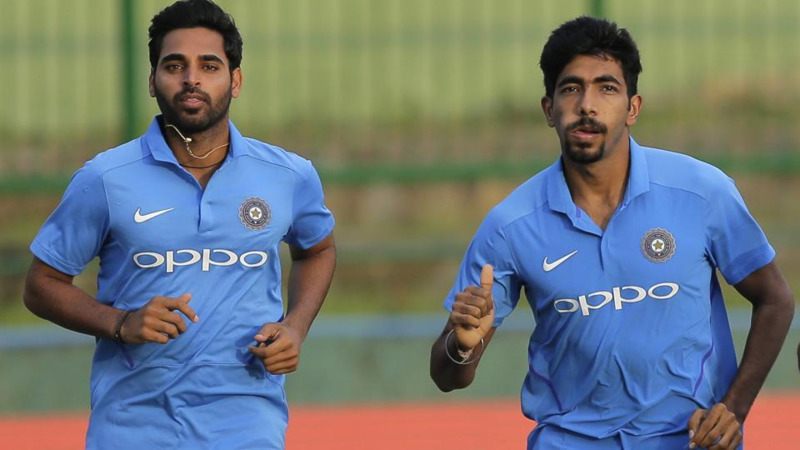 No official announcement has been made yet by BCCI, but according to ESPNCricinfo, Deepak Chahar will replace Jasprit Bumrah and Krunal Pandya will replace Washington Sundar for the T20I series. Both Chahar and Krunal impressed everyone with their performances in IPL 2018. Akshar Patel is set to be called up to replace Sundar for the ODI series. All three players are currently with the India A team for the tri-series, where India A will take on England Lions in the final on Monday. Bumrah is likely to be fit in time for the ODI series which starts on July 12. 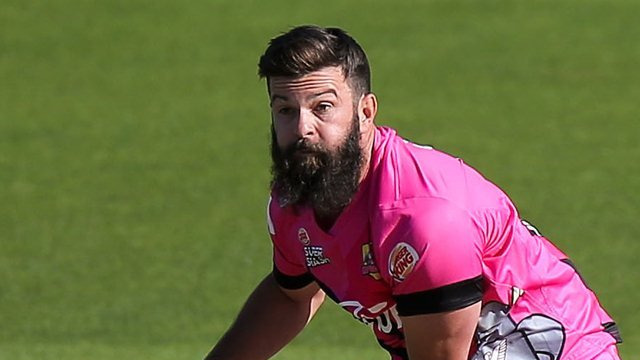 India depends heavily on the fast bowler in the death overs and against the batting might of England, they will certainly miss the yorkers that he can bowl almost at will. Umesh Yadav is likely to be asked to step up to partner Bhuvneshwar Kumar with the new ball in the 1st T20I on Tuesday.